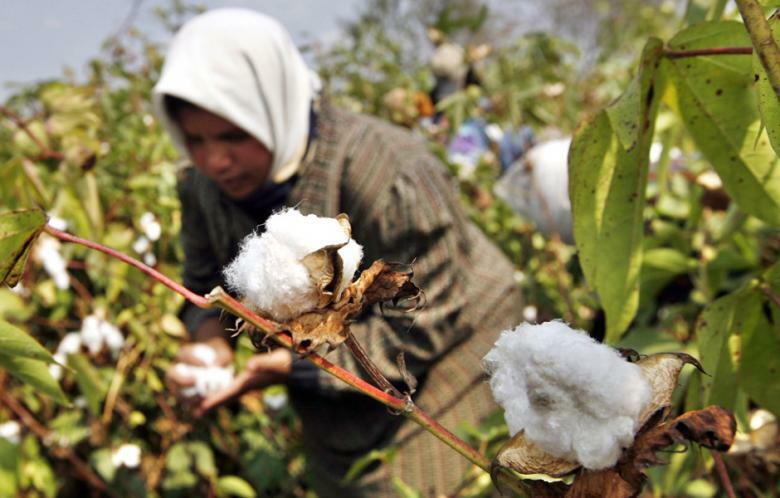 Total Egyptian cotton exports rose by 94.3 percent year on year, in the period from December 2014 to February 2015, the national statistics agency reported on Monday. The Central Agency for Public Mobilisation and Statistics said in a statement that the increase is the result of a dip in cotton prices because of excess cotton from last season. Local consumption of cotton rose by 115.5 percent in the second agricultural quarter, compared to the same period in the previous year. This rise in cotton consumption and export rates comes after the Egyptian government lifted cotton subsidies completely at the beginning of 2015. The subsidy cost the government $550 million in the last season it was applied. The government said it lifted the subsidy because cotton planting and especially that of long staple “is very expensive” and is no longer as demanded as it was in the past, whether on local or international markets.